Ambassador Mike McNelis' tips for training around a full competition schedule. 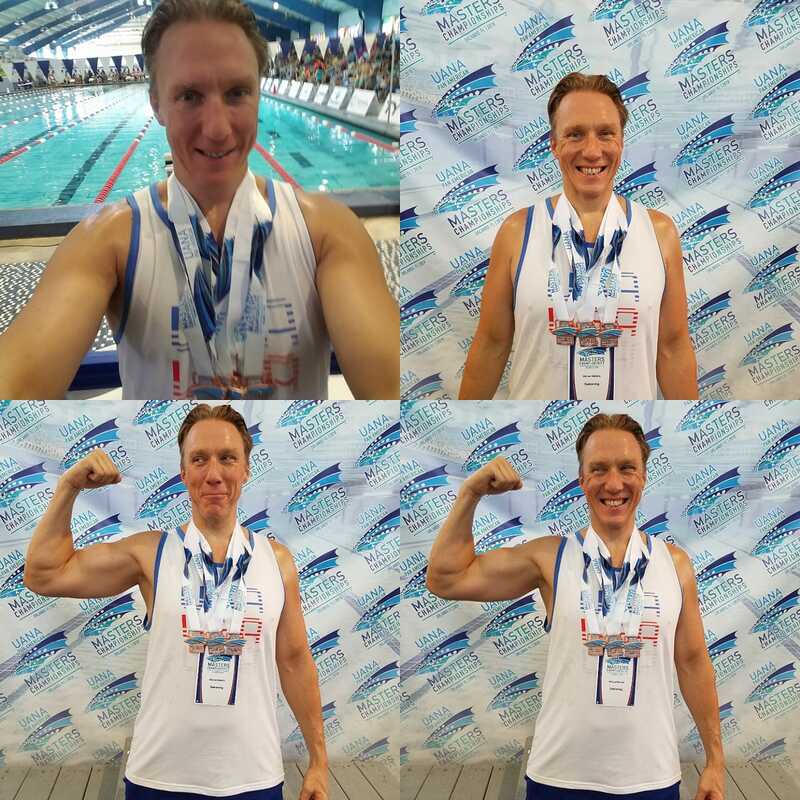 We’ve teamed up with Funky Trunks and MySwimPro Ambassador Mike McNelis to share how he plans his yearly training schedule around a grueling competition schedule. Read his tips and share with us what you do to prep for multiple races! Putting together a yearly training plan is lot like figuring out your route using the old style fold out maps. The most important first step is to find your destination. Once you determine your destination, it is significantly easier to figure out what roads to take. In that same respect, every year, I pick two big meets which will be my “shave and taper” meets, and construct my training plan around them. The next important step is to choose goal times for my events. Similarly, without goal times, you are not working towards a destination, you are driving around aimlessly. District Age Group Records in the 100 Breast and 400 IM for Long Course Meters. This is the first phase of any structured plan. Usually this phase begin after a big meet, when I am coming out of a taper. The yardage volume and intensity is low, and I select a portion of one or several of the strokes that need refining. The workouts consist of a lot drills, geared towards stroke flaws I am trying to fix. 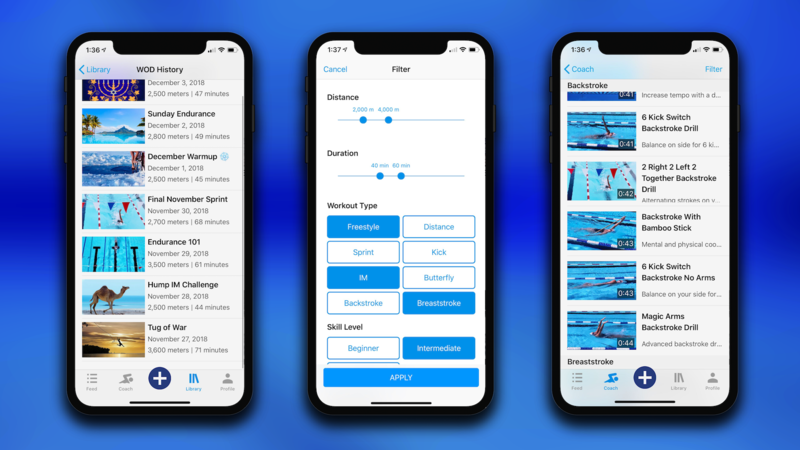 If you are struggling to come up with drill ideas, the MySwimPro app has a lot drills, plus video demonstrations. This is the toughest part of the cycle. Grueling workouts, tough intervals and the highest volume of yardage. 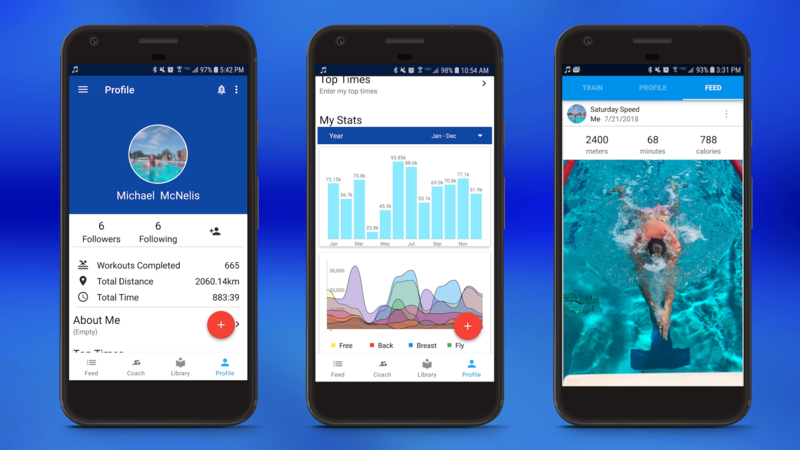 Having access to previous workout routines on MySwimPro is a huge help for structuring this phase of the training program. Weekly, monthly and yearly yardage totals are tallied and stored. These, along the feed of previous workouts make it easy to build new workouts, particularly trying to improve on intervals and set repeats. 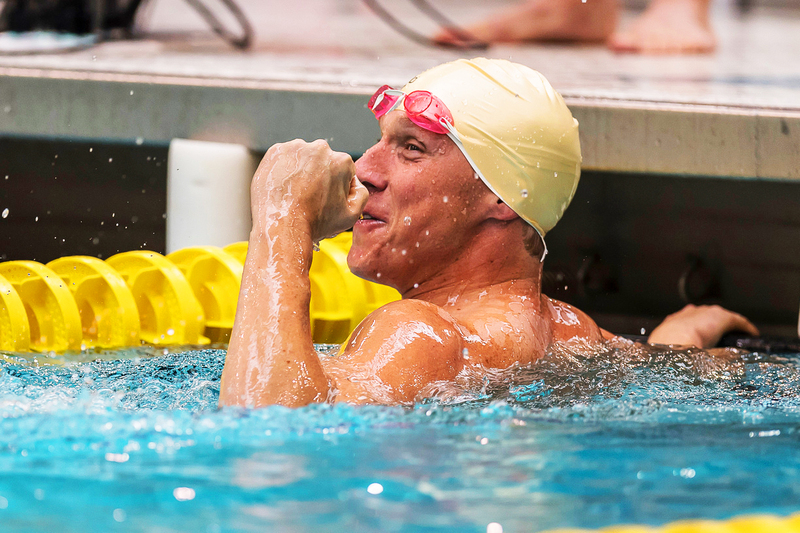 Hearing “Taper” is always music to a swimmer’s ear. But taper isn’t a time to kick back and be lazy. Rest intervals may be longer, yardage volumes decline, with that come much more intensity and much higher focus on technique and quality. Taper workouts consist of a good amount of drills and timed swims. For longer events, like 200s of stroke, broken swims at full intensity are great ways to prepare as race day approaches. During this phase LISTEN TO YOUR BODY. If you need an extra day off, take it. If you have sore shoulders, focus on kick sets. The purpose of taper is have your body a perfect mix of well conditioned and well rest so come race day, big time drops show up on the board. 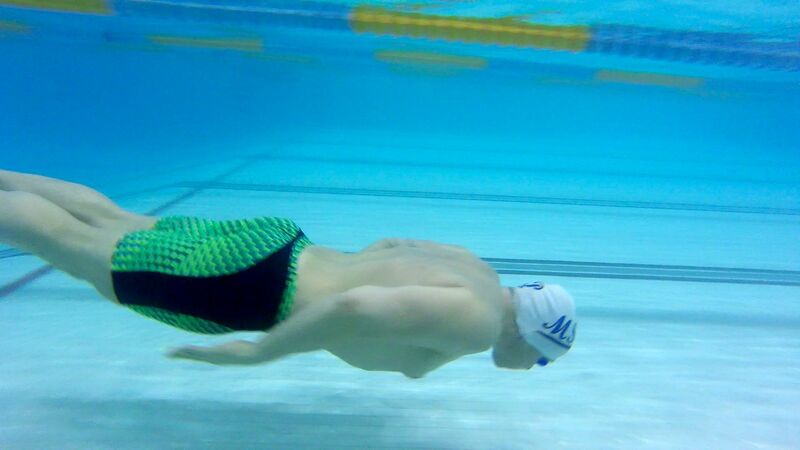 Be a fish out of water – Don’t ignore dryland training. Find a weight program, spin class, occasional basketball game, or anything else that will cross train your body and switch from only using your muscles in the water. Keep Your Head In The Game – Mental preparation is just as important as physical preparation. Mental focus in practice leads to mental focus in races. Have fun – Regardless of age or level, you always have to incorporate fun into the training program. If it is mundane and monotonous, you’ll find ways to avoid it. There are all kinds of ways to make workouts fun. Challenge your training partners, give yourself the occasional “Get out” swim, play music. Ready to take on 2019? Kick off your training with a new Funky Trunks swimsuit and MySwimPro ELITE.